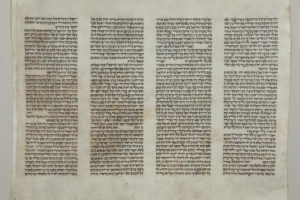 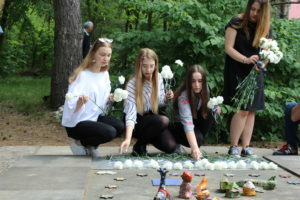 The purpose of the Society is promoting attitudes of openness and respect for individuals and groups of different ethnic, national, religious or cultural identification and combating all forms of anti-Semitism, anti-Polish attitudes, xenophobia and other attitudes that undermine human dignity. 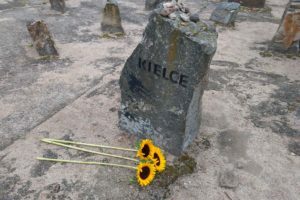 Did you see amazing movie about Kielce’s path to reconciliation? 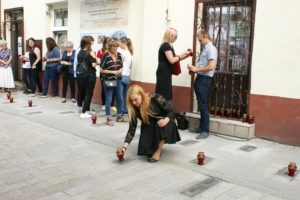 Continue reading "The Torah from the Great Synagogue in Kielce in the Room of Blessings at the Institute"
Continue reading "76th anniversary of the extermination of the Kielce ghetto"
Bogdan Białek’s speech delivered during the 72nd anniversary of the Kielce Pogrom. 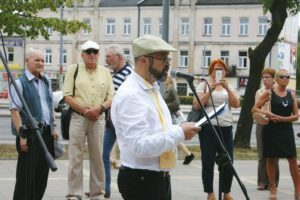 Continue reading "Bogdan Białek’s speech delivered during the 72nd anniversary of the Kielce Pogrom." 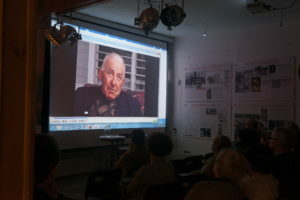 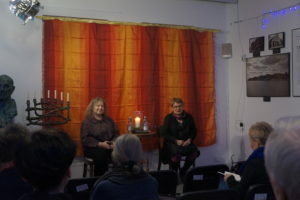 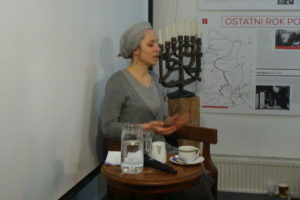 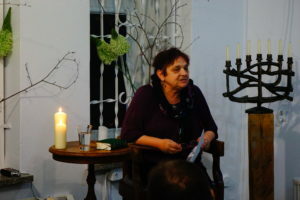 Continue reading "72nd anniversary of the Kielce pogrom"
Continue reading "75. anniwersary of the murder of 43 Jewish children in Kielce"
Continue reading "Meeting with sisters Dorota and Bella Szwarcman"
Continue reading "December ABCs of Judaism for Christians"
Continue reading "‘Noe and his arc’. 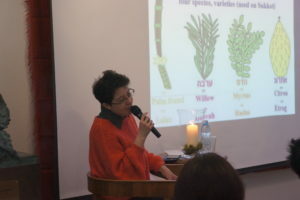 Reading the Torah with Anna Dodziuk"
Continue reading "Hanukah Advent retreat"
Continue reading "‘500 years of the Reformation. 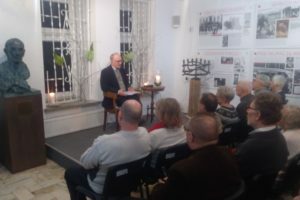 Is Luther still inspiring?’ – meeting with Krzysztof Dorosz, PhD"
Continue reading "‘Kielce memories’ – promotion of a book by Rafael Blumenfeld"
Continue reading "ABCs of Judaism for Christians with Rebbetzin Miriam Szychowska"